Our midweek service centers on an in-depth bible study each week. 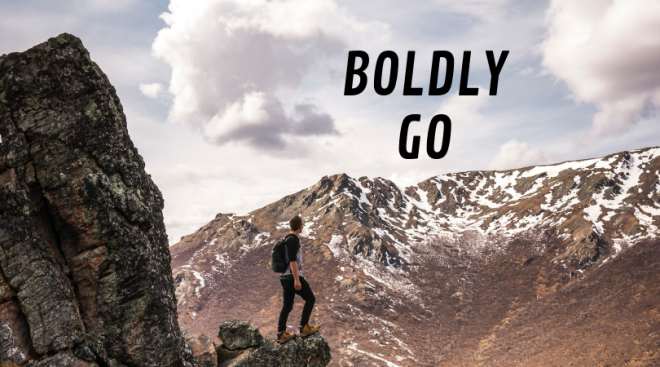 In our series "Boldly Go!" we will be studying examples in the scripture of venturing into new things that God had for His people and how He still has new things for us today. Our Children's Ministry opens to serve families with children aged 1 through grade 4 at 6:45pm.